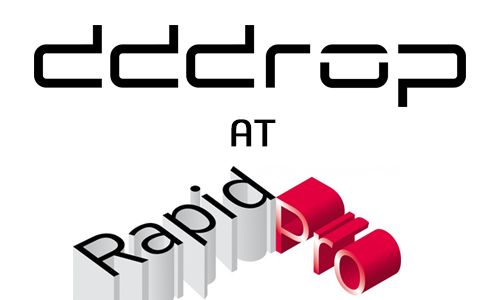 Phoenix our German reseller will exhibit at the new trade fair “Experience Additive Manufacturing” in Augsburg, from 25 to 27 September. 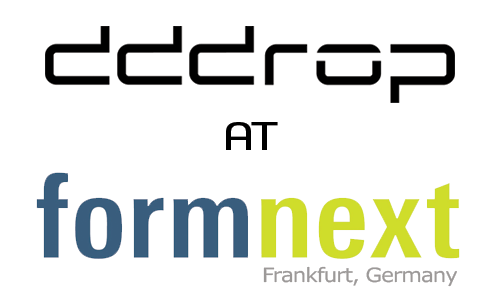 Visit Phoenix at booth 100 in hall 1 and be informed about the latest developments in the field of 3D printing. The development of a digital process chain with automated design processes using the example of orthopedic and orthopedic shoe technology. More details. 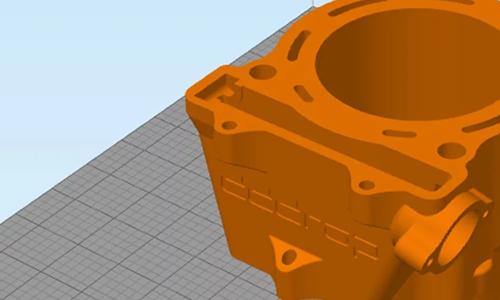 High quality industrial applications produces with an affordable professional 3D printer. More details. In the lectures and at the booth B100 in hall 1 you will learn everything that is important for you on these topics. 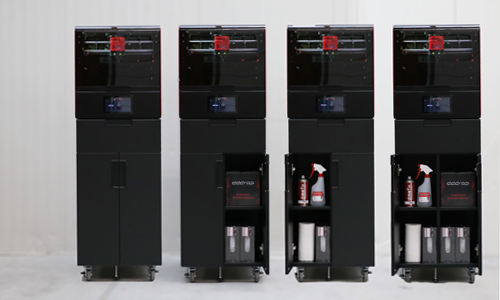 Of course you can see the dddrop Leader Pro 3D printer in action, as well as some 3D printed gauges and fixtures. 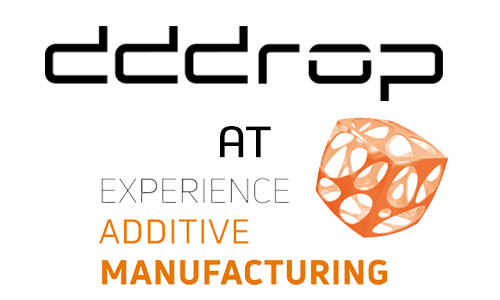 More information and registration: Experience Additive Manufacturing.